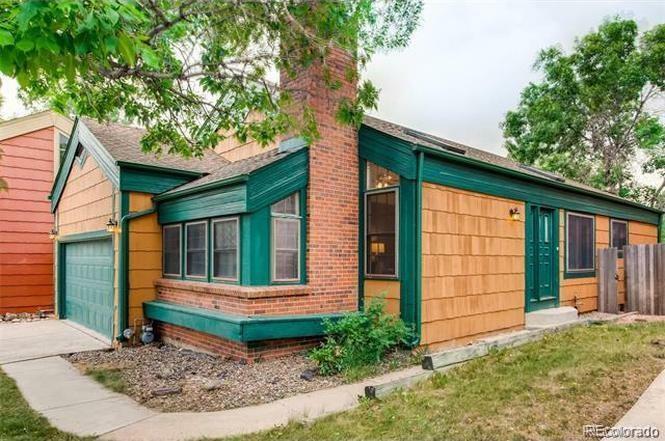 Beautifully renovated home in desirable Foothills Green neighborhood in Littleton. Newly updated kitchen with modern cabinets, granite countertops, stainless appliances and recessed lighting fixtures. The main floor has vaulted ceilings with skylights, wood-burning fire place, new hardwood floor and new fine textured carpet. Master bedroom has a 5 piece master bathroom with a custom vanity and a granite countertop. Fully finished walk-out basement with 2 bedrooms and a full bathroom basement leads you to a private yard. From the newly built patio there is an amazing view of a park and ponds with swimming ducks. Offered by Flat + Manor Real Estate, Llc. Association Name Primary Reflections Homeowners Association Inc.